Are you looking for youthful, rejuvenated, glowing skin. PRP "The Vampire Facial" is the procedure for you. 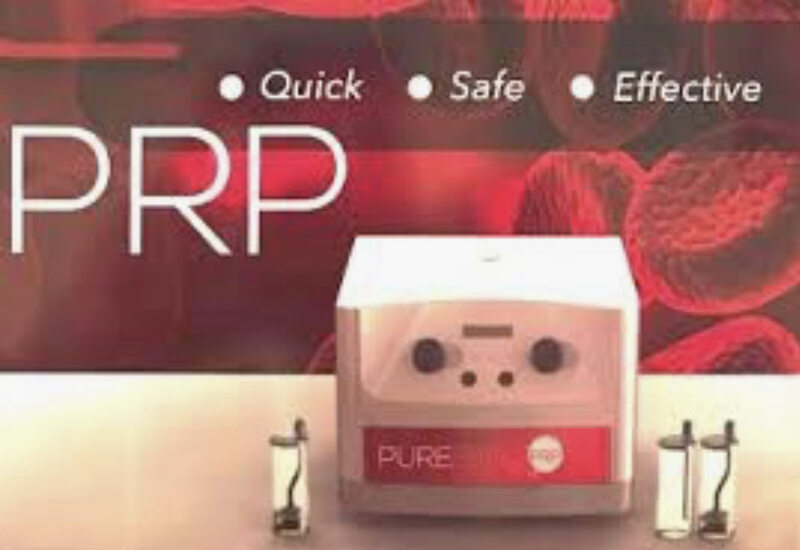 PRP, platelet – rich plasma is removed from your own red blood cells and applied or injected into the skin. PRP has a high concentration of growth factors and is beneficial in achieving healthy skin. PRP can tighten skin, diminish fine lines and wrinkles, improve skin texture and skin tone. PRP increases the production of collagen allowing skin to appear more plump and youthful while reversing the signs of aging. Over the years as we age we lose collagen, therefore loosing volume in our face as well as decreasing elasticity. As a result, we develop fine lines and wrinkles as well as sagging, loose skin. PRP is a non-surgical facial rejuvenation procedure using the powerful growth factors in the plasma of your blood. The procedure begins by drawing the patients blood. The collected blood is then placed into a centrifuge which spins the blood to separate PRP from the rest of the blood’s components. PRP is then applied on the face during a microneedling procedure. During microneedling the skin is punctured with a needling device creating tiny microscopic injuries to the skin allowing the plasma to penetrate deeper in the dermal layer. The combination of prp and microneedling stimulates the skin to rejuvenate itself and create more collagen. The PRP facial is one the most popular treatments performed on celebrities to maintain a beautiful appearance. It is the newest non-surgical procedure performed in medical practices around the world for rejuvenation and repair all over the body. The PRP facial is one of the most effective treatments offered at venus Spa for corrective skin care, maintenance, and anti-aging. Call today to schedule a consultation at Venus Spa in East Boston or book a consultation online. We are looking forward to seeing you soon for your PRP session at Venus spa. 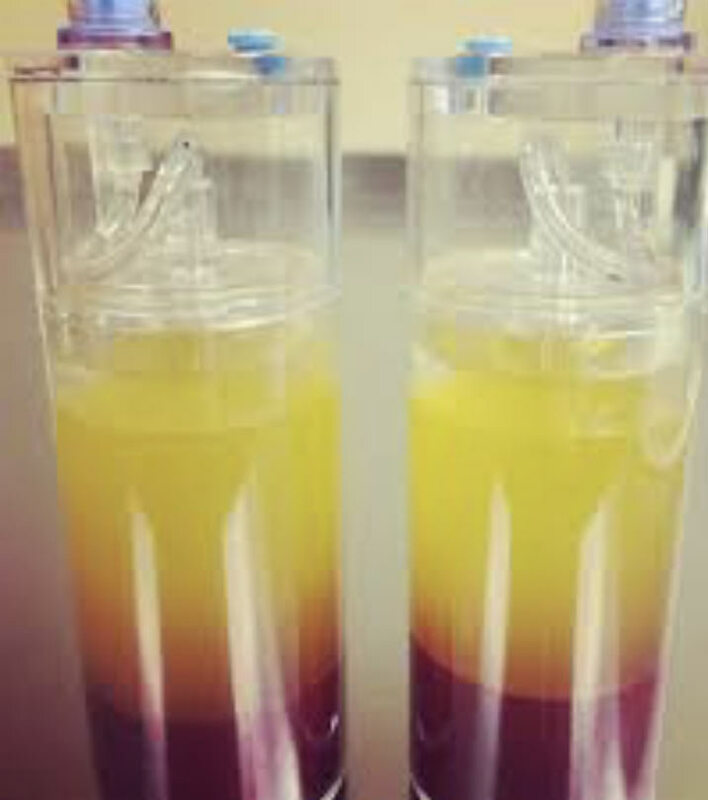 Please plan to be here about 60 hour to 90 minutes Here are a few pre-procedure instructions that we find help optimize the results of the PRP. On the actual day of your procedure simply have a bottle of water (500 mL) before your session. Please eat a normal breakfast or lunch the day of your PRP. Discontinue blood thinning agents such as vitamin E, vitamin A, Ginko, Garlic, Flax, Cod Liver Oil, Essential Fatty Acids, and least one week before your treatment. Please stop multivitamins one week before your procedure as well. It’s fine to continue iron and vitamin D.
Avoid alcohol for three days before your PRP session. If possible, stop smoking or limit smoking for three days prior to your procedure. The more the better as we find it really impacts on the healing process! Avoid aspirin, Advil, Motrin, Iburprofen, Naproxen, Voltaren, and other anti inflammatory medications for 3 days before your procedure (if possible please avoid for 7 days). We want inflammation to occur – as this is one mechanism by which PRP works! You may take Tylenol for any pains, discomforts or joint pains you may have. Congratulations on completing your PRP Procedure. It is not necessary to make many changes in your plans today – do whatever you wish with the exception of avoiding aspirin advil, and alcohol. It is quite normal to experience some mild soreness and rarely swelling, Not all individuals experience this, but it can occur. Let us know if you have concerns and need our help. Avoid alcohol, cigarettes for the next three days. Avoid smoking for three days (if possible) – we find it makes a big difference to healing. Avoid aspirin, Advil, Motrin, Iburprofen, Naproxen, Voltaren and other anti inflammatory medications for 3 days after your procedure (if possible try for 7 days). We want inflammation to occur!